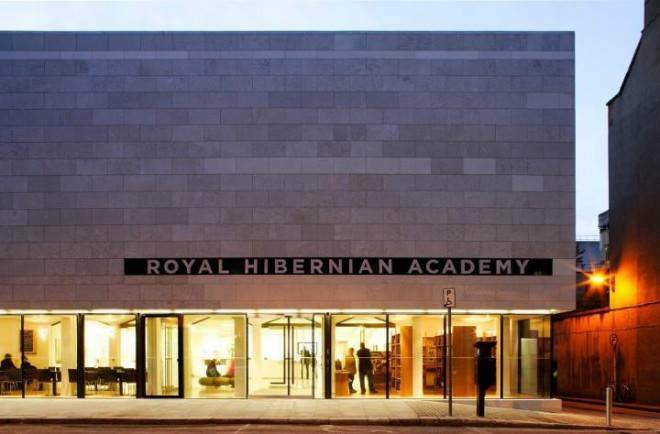 I’m super excited that my work has been selected for the 186th Annual Exhibition at the Royal Hibernian Academy Dublin. 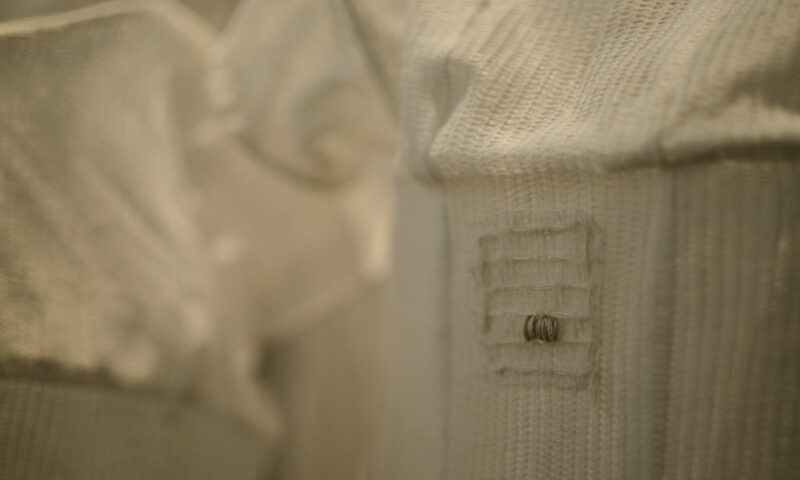 The exhibition runs from March 22nd to June 11th. For more information on the RHA visit their website here. 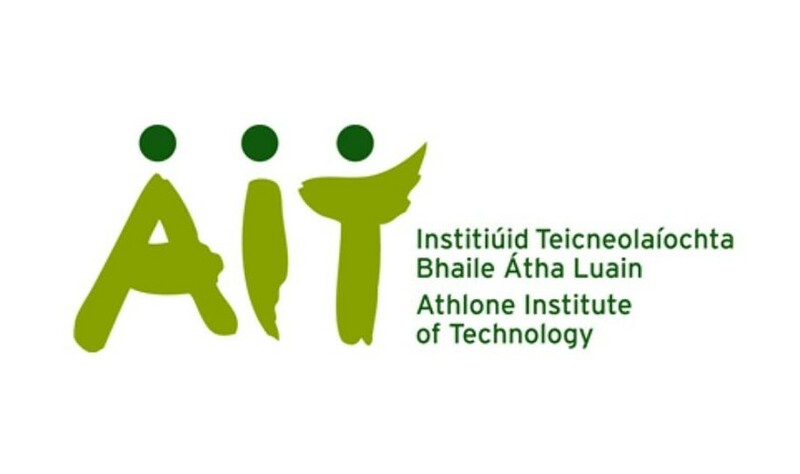 I was invited to give a talk to the design department at Athlone Institute of Technology. 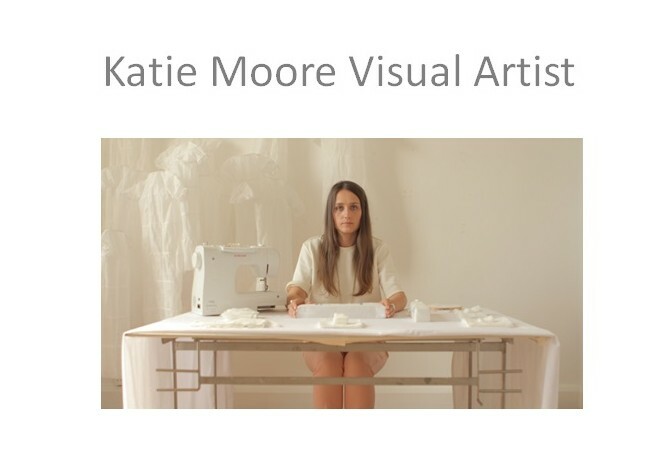 I really enjoyed giving an artists talk there yesterday. 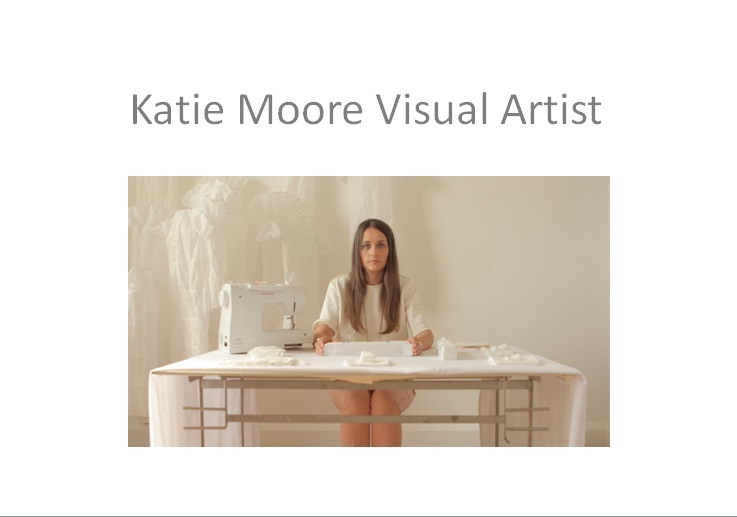 It was great to see their fantastic design department, and so nice to meet all the lovely students and lecturers. 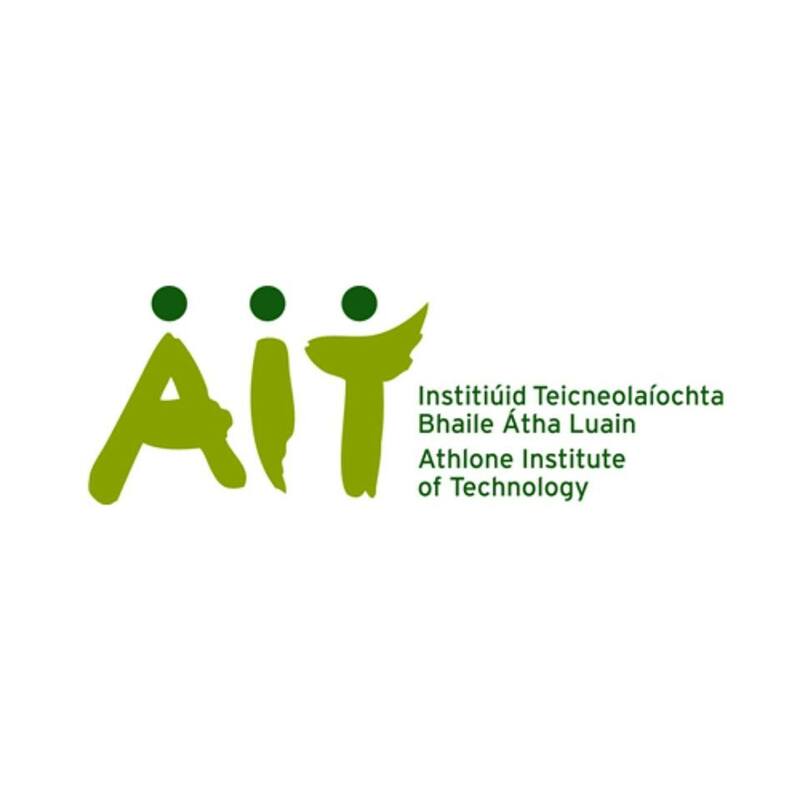 A big thank you to Athlone Institute of Technology.